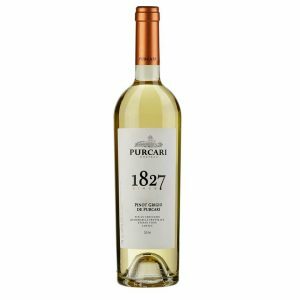 In 1827, Emperor of Russia Nicholas I issued a special decree granting Purcari the status of the first specialized winery in Bessarabia. It was named in honor of one of the founders originating from Germany – Harmizone. 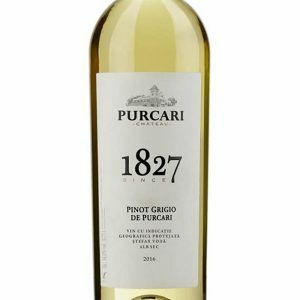 Since then, the owners of Purcari have become Moldovan boyars (barons) Dancila and Clot, but also other Germans, Russians and French. Two decades later, at the Agricultural Bessarabian Fair, Purcari received its first gold medal. By 1878, the winery was being celebrated in a closed wine tasting at the Paris World Expo. 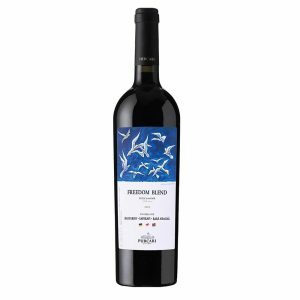 French experts were impressed with a dry wine of an intense ruby color, being sure that it was a new Bordeaux wine. 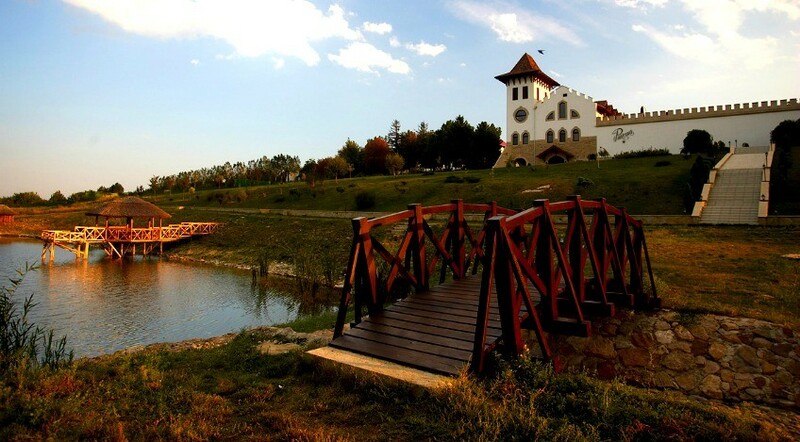 What a surprise when they found it had originated in a small village on the banks of the Dniester River. 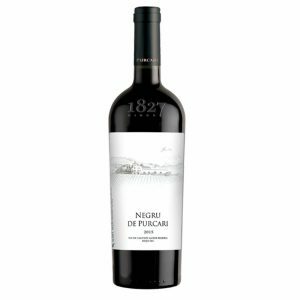 In such a way, the Negru de Purcari wine won its first gold medal at an international exhibition. 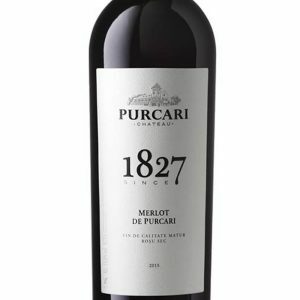 Emerging from war, a new era in Purcari’s history started in 1950, when the Moldovan wine makers restored the classic production techniques of the famous wines. 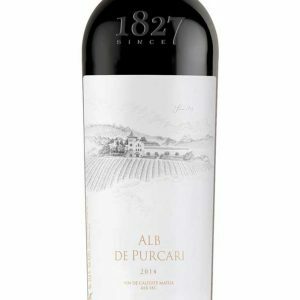 One of the greatest professionals of that time – Pimen Cupcea, reconstructed the legendary Negru de Purcari, while Ion Ungureanu created a new masterpiece – Purpuriu de Purcari. 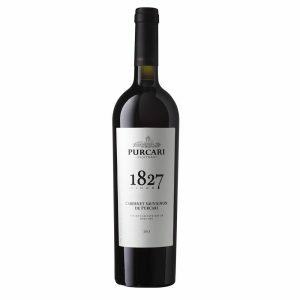 At the turn of the century, Château Purcari replanted 250 hectares of vineyards, and installed state-of-the-art technology at the winery. 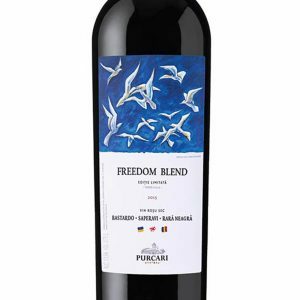 As Moldova’s most prestigious export, Purcari lead the nation’s international development by entering into over 25 markets including the US, Canada, UK, Norway, Czech Republic, China, Poland, and the Baltic countries. Château Purcari continues to be a pleasant oasis on the frontier of Europe. 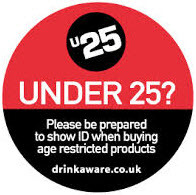 The Château is again known to the whole world for its premium wines, which have received awards and praise from international competitions like Decanter, Challenge International du Vin, Concours Mondial de Bruxelles, International Wine and Spirit Competition as well as the legendary patronage of the royal court of Great Britain. 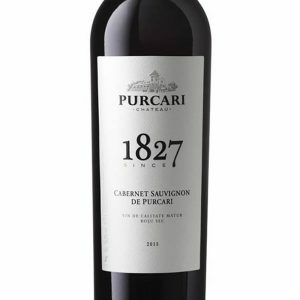 Purcari wines are aged exclusively in French oak barrels. 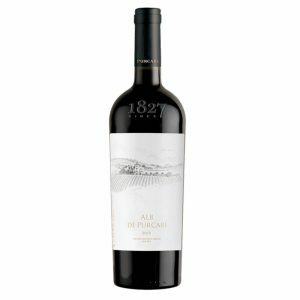 Depending on the grape type, the aging periods vary from 6 to 18 months, while the wine becomes rich in tannins and aromatic components. This gives the aroma of elegant wood, vanilla, and chocolate notes to the taste. After aging in the barrels, the wine is bottled in a cold room, under sterile conditions, with natural cork stoppers as it continues its aging in the bottle for another 6 months. 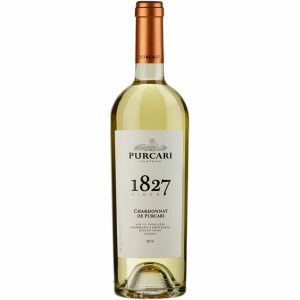 Purcari wines are produced from manually harvested and selected grapes, processed by a traditional method, based on the strictest canons of French viniculture. 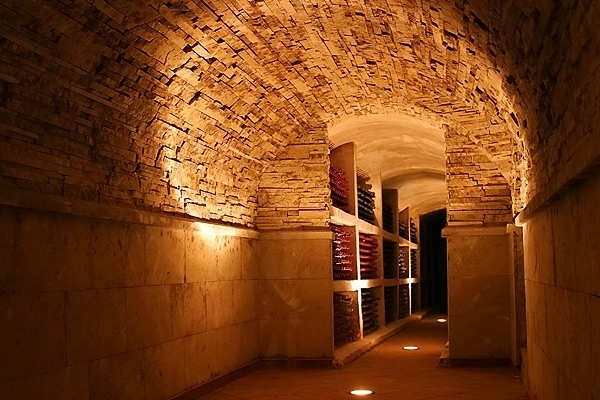 Before fermentation, the grapes are cooled to obtain a high quality wine, then the fermentation is repeated. 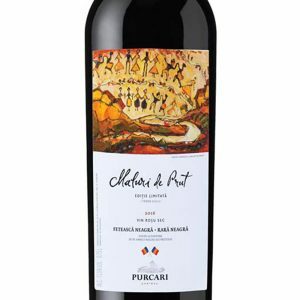 After obtaining the young wine, filtered and clarified at a low temperature, the creation of the famous vintage wines continues for Negru de Purcari, Rosu de Purcari, and Alb de Purcari.